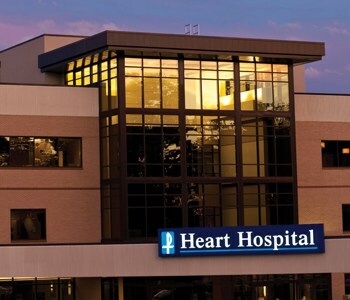 Saint Francis Healthcare System’s Heart Hospital has been named one of the best hospitals in the nation for treating patients who have had a heart attack. Saint Francis Medical Center received the ACTION Registry-Get With The Guidelines Platinum Performance Achievement Award from the American College of Cardiology NCDR ACTION Registry®-GWTG™ for the fifth consecutive year. It has received this recognition for five years straight and is one of only 223 hospitals nationwide to receive the honor in 2016. In order to receive the award, Saint Francis met rigorous standards of treatment for eight consecutive quarters, scoring 90 percent or better. 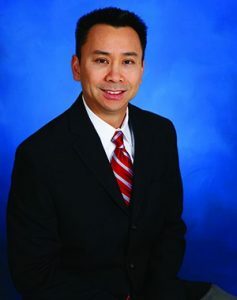 “The standards are meant to guide hospitals both in treating heart attack patients and in working with them to prevent another incident,” says Duc T. Nguyen, DO, interventional cardiologist, Saint Francis Medical Partner. The Centers for Disease Control and Prevention estimates that more than 700,000 Americans suffer from a heart attack each year. The Platinum Performance Achievement Award recognizes hospitals that have consistently saved lives and improved outcomes in heart attack patients. This significant achievement shows its dedication to successfully implementing a higher standard of care for high-risk heart attack patients by consistently meeting aggressive, science-based guidelines and regulations set by the American College of Cardiology/American Heart Association.